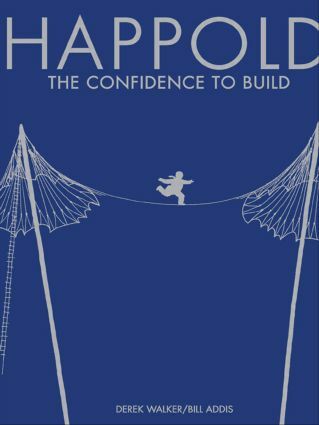 This monograph explores the life and work of Sir Edmund (Ted) Happold (1930-1996) and the legacy he has left to the engineering profession. He was renowned internationally as a practitioner, a research guru and an industry spokesman. He was Head of the School of Architecture and Building Engineering at the University of Bath, the principal of Buro Happold consulting engineers and the engineer who helped create such seminal buildings as the Pompidou Centre, the Conference Centre at Mecca, the Sports Hall at Jeddah, the Diplomatic Club at Riyadh, the Tsim Sha Tsui Cultural Center and Kowloon Park in Hong Kong and the Aviary in Munich. This book acknowledges the role he played during a professional life that spanned some thirty years and also explores the relationship between engineering and architecture and design.